Today you get to meet a fabulous person and an excellent writer with a heart the size of a, er, dragon. Which must be why she’s writing about dragons. That’s right – today we have the lovely Eisley Jacobs. 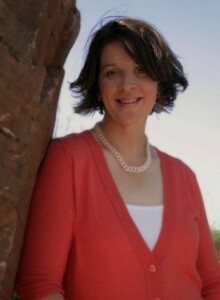 Eisley Jacobs lives in Denver, Colorado with her three children and husband. Eisley actively writes the characters that stroll through her head. The first YA Novel she completed was in high school, but some how got lost in the shuffle into real life. While studying at college, stories began to plague her mind and she tried her best to keep them at bay while she did more important things like… like… who are we kidding. Her grades suffered because the voices wouldn’t stop. So instead of going insane, she wrote. It wasn’t until 2005 that Eisley realized her love of words needed to go somewhere besides the bottom drawer of the file cabinet. She began to write a young adult fantasy series (which is still a work in progress) and continued until she had two complete books and feverishly worked to complete book three. However in 2010, a blue dragon named Deglan interfered in her attempts to finish the final book in the YA series and thus BORN TO BE A DRAGON was hatched. The novel was written in less than two months and almost a year after completion, has found a home on Amazon and in the hearts of many children. Now, with the second book in the DRAGONS FOREVER series out, BLINK OF A DRAGON, she is working on a YA urban fantasy called PIECES OF ME all while trying to keep up with the fan base for DRAGONS FOREVER. This is what Lord Edric wants you to believe. He will do anything in his power to see that humans never come in contact with dragons again. However, he doesn’t plan for Meia, the foster child who dreams of dragons, believing they are real. Or Deglan, the ten-year-old dragon who bears the ancient mark that threatens everything Lord Edric has worked for. Join these two unlikely friends as they discover the truth behind a legend so extraordinary it will alter each of their lives… forever. Tell us about you in 10 words. Awesome list! If you tweeted about your latest release, what would it say (140 characters or less)? Rival Dragons. Erupting volcanoes. Just another day in the 5th grade. Yeah, of course. Just another day here, too. O.o If you could spend the day with any of your characters, who would it be and what would you do? I’d like to spend a day with Sterling, the marvel. He is so quirky that I believe he might be just what I need to laugh the stresses of life away. He is so smart, yet so unbeknownst to things around him at the same moment. It would be the ultimate giggle fest! Knowing you, wanting to spend the day laughing doesn’t surprise me. Sounds like fun! So, besides giving yourself the giggles, what’s your favorite part of being a writer? I’ve had the privilege of being present when a group of kids finished Born to be a Dragonand their reactions were priceless! Which of course makes the feedback from children my favorite part of being a writer. Wow, I can only imagine being in the same room when readers finish your book. How cool is that?! Well, unless, you know, they didn’t like it. Of course, you wouldn’t have that problem! Okay, now, what’s the hardest part of being a writer? The discipline. I homeschool my children and sometimes it’s just more fun to spend time with them then it is to sit down and pound on a keyboard. Yes, sometimes there are many more fun things to do than pound on a keyboard. What do you wish you would have known before you became a writer? I wish I would have known what an emotional roller coaster it would be. I wouldn’t change the way I’ve done any of it, but I would maybe go in more prepared (or so I tell myself). The emotions of a writer reach such highs and lows, it’s almost hard to fathom going these ranges in a twenty-four hour period. Ohmigosh, don’t I know it. My family thinks I’m insane sometimes. Well, more than usual. And what helps fuel those highs and lows? Being indie. So, what made you decide to go indie? I was in conversation with a couple agents as I queried Born to be a Dragon (these agents did not represent middle grade books) and was told the publishers were not buying dragon books right now and I could either sit on it for a few years or go indie. When the second agent told me the same thing, I decided to do it and never look back. So glad you did! What do you like most about being indie? I love that I can hold true to the vision I had for my book and not have to worry about what someone else is going to disagree with. Most definitely! But it’s not all flowers and unicorns. If a writer came to you asking advice about going indie, what’s the most important thing you would tell them? I will be frank with them and let them know that going indie is hard work but very rewarding. I would also tell them to hire a professional editor and cover artist. Don’t skimp on those things. They are expensive, but they make all the difference. Agreed! Okay, now about your own reading. What’s the last book you read and what’s next? The last book we read, as a family, was A Wind in the Door. Currently reading A Swiftly Tilting Planet (Wrinkle in Time series by Madeleine L’Engle). Love those books! At least, I did when I was a kid. I tried picking up A Wrinkle in Time about a year or so ago and couldn’t get into it. I’m sure it was my mood and not the book. How cool that you get to share it with your kids! Speaking of re-reading books, what book or author can you read over and over again? Chronicles of Narnia. The way C.S. Lewis weaved his worlds was amazing. Have you ever noticed how SMALL each book is yet the adventure is so great? That is talent. The worlds are so rich and you feel like nothing was left on the cutting room floor. Perfect. I never thought about it, but you’re so right! Okay, something else I need to re-read. Final question: Ebooks or Dead Tree Books? Why? In the middle grade publishing industry, physical books are still outselling ebooks. But I believe this will change as more children get their hands on ereaders. For me personally, both the print book and the ebook are equally as appealing to me. I like to have books on my shelves, but I also love that I don’t have clutter. Both versions share the experience that the author hopes you will receive from the story. Oh, wait, I lied. One more, very important question: Where can we connect with you? Thank you, Eisley, for joining us today! 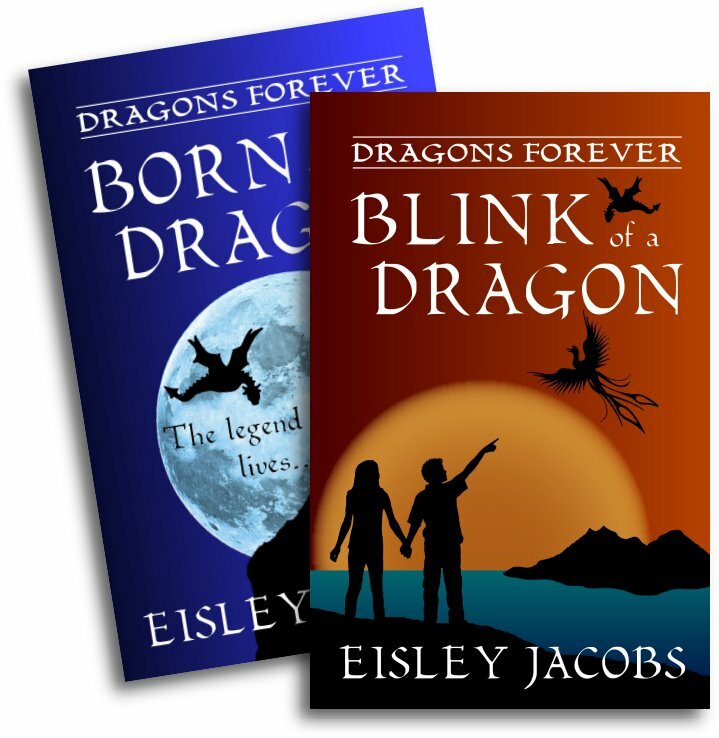 Readers, I hope you enjoyed the interview and getting to know Eisley better. Please go stalk her – you won’t regret it! And if you’re in the mood for some fun reading or know any kids who love dragons, check out her books. Have a question for Eisley? Please ask! Those sound great! I’m checking them out right now!